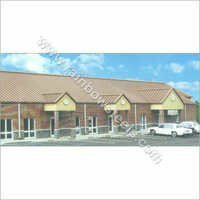 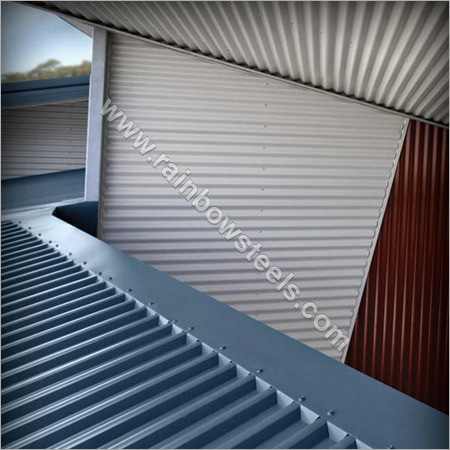 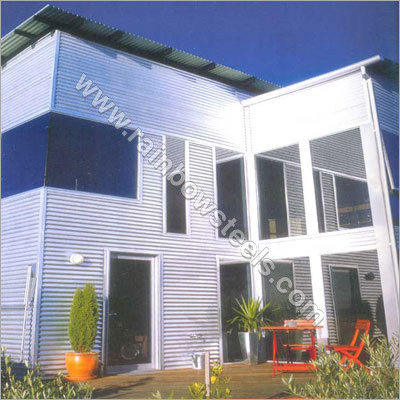 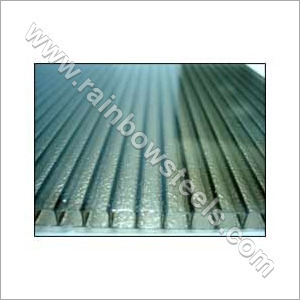 Our organization, Rainbow Steel, has acquired an unmatched position in the market as a manufacturer, supplier and exporter of a premium array of Color Coated Roofing Sheet. 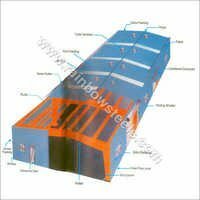 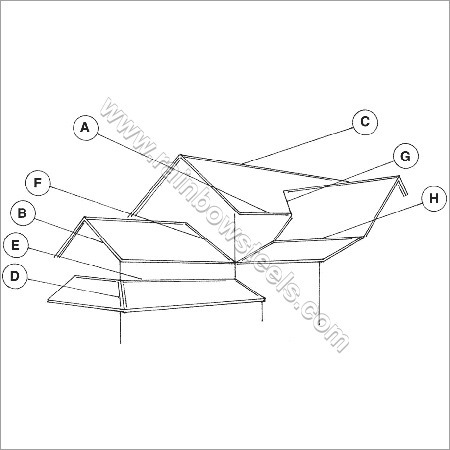 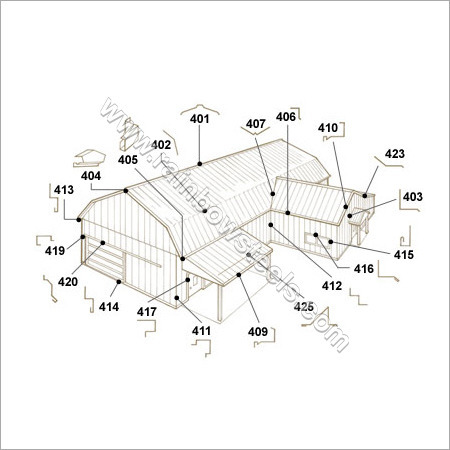 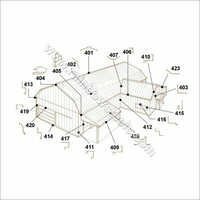 The offered products are manufactured by implementing the latest production techniques and using high-grade raw materials to ensure their longer-life, dimensional accuracy, strength, etc. 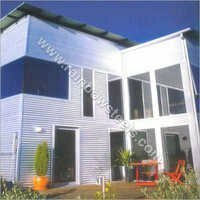 Our products are easy to install and get easily blend with the architecture of building, house, factory or any other application areas. 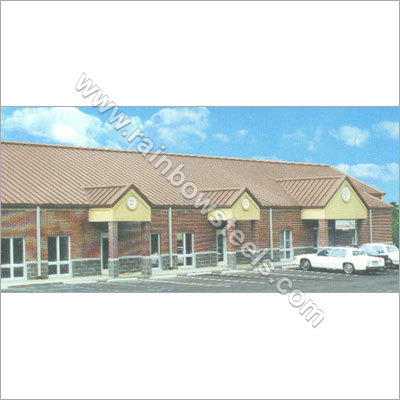 Color Coated Sheets that we offer perform well in harsh weather conditions and provide shelter from extreme sunlight, rain, etc. 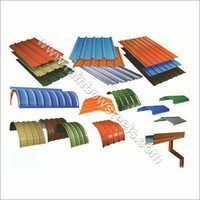 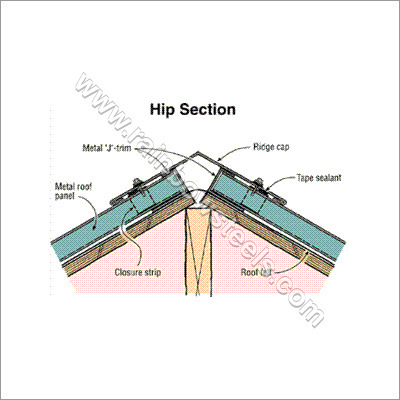 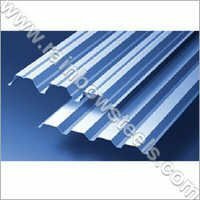 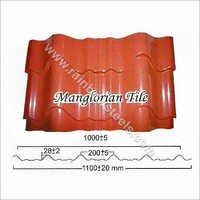 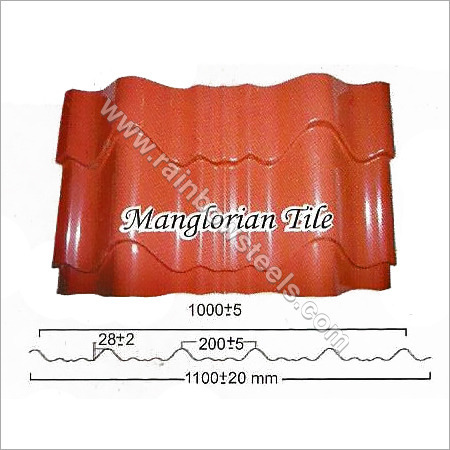 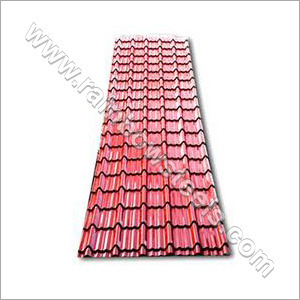 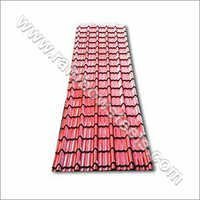 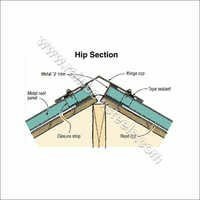 Our Color Coated Roofing Sheet have everlasting color, and smooth surface that makes them a high-utility roofing solution.